Yaro Starak, Gideon Shalwick and Leslie Samuel are getting ready to close the doors to new members for Become A Blogger Premium in a few hours - Friday at 8PM EST to be exact. 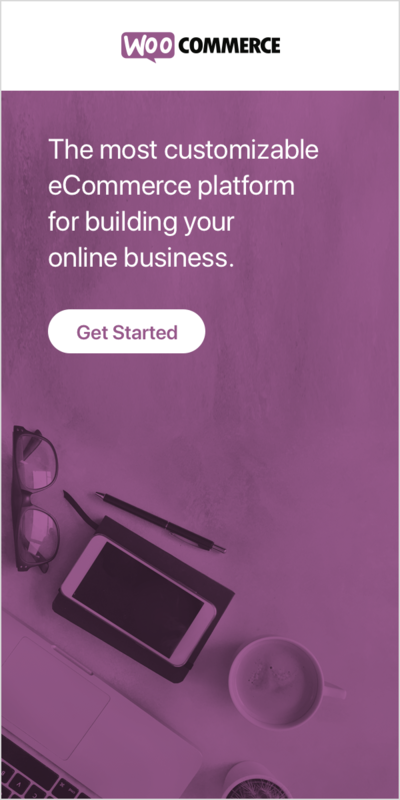 So, if you're looking for step by step guidance on how to build your blog and turn it into an online business, you should definitely check it out. Here is the link https://oi106.infusionsoft.com/go/blogsecretsenroll/kaka. Wordpress has strict rules about affiliation link so if you redirected to one of wordpress page please copy the link address and paste it to your address bar.